I LEARNED A NEW WORD today—tsundoku, which means "the act of buying books and not reading them." 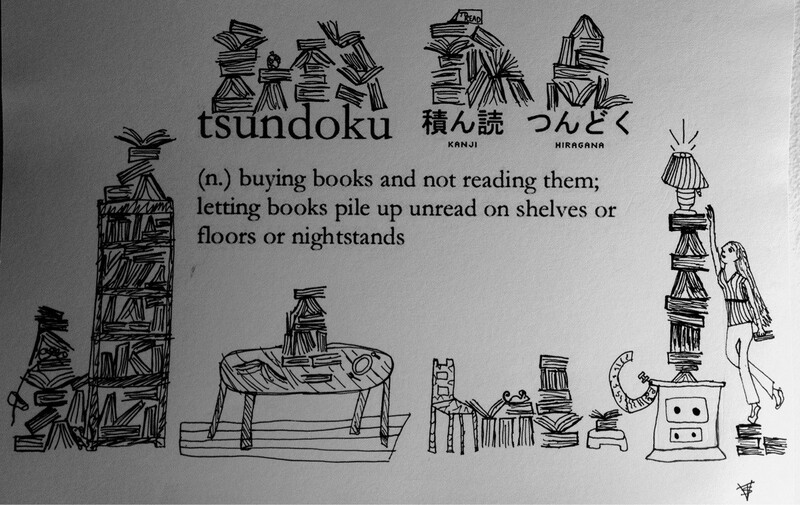 I like this word because I'm guilty of hoarding books, although I do read most of them. My problem has to do with the finishing of books. Alert me if there's a Japanese word for that, too. For the past days I got three books in second-hand shops. Below are some stories. WHILE waiting for the out-patient clinics to open in the afternoon I had snacks at Toastbox, my new favorite restaurant at Robinsons. There aren't too many people there. It's usually quiet. And the couch is great for reading. I almost always order the kaya toast with freshly brewed coffee. 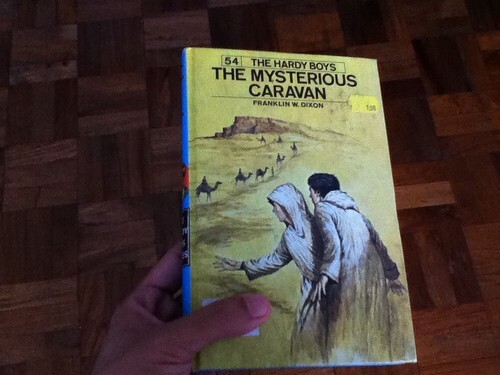 Realizing I didn't carry a book with me I headed to the nearby Booksale, bought The Mysterious Caravan by Franklin W. Dixon for P60, and relived my childhood memories. Smelling the sweet aroma of old pages, I missed our library at Notre Dame and the librarian Mrs. Virgie Caintic, who was excited to hand me a new library card every time I consumed one up. At the end of the year I got an award because I had borrowed the most number of books, although I was second only to my classmate Lenneth Soliva. I didn't read half of the books I had borrowed, and was active in the library because I had wanted to bag that award. I was disappointed when there was no cash prize. LAST Saturday I got America: Critical and Personal Writings by Alfred Kazin for P100 from a previous P670. I started reading his pieces on his childhood, John Updike, JD Salinger, and some contemporary writers—and I enjoyed them. Some critics come off as extremely academic, but Kazin does away with jargon and writes to ordinary readers, sharing to them his gift of insight. AFTER snacks at Ya Kun Kaya Toast, another restaurant at Robinsons, I headed to the same old Booksale. And look at what I found: a biography of Dietrich Bonhoeffer! It's written by Eric Metaxas and is entitled Bonhoeffer: Pastor, Martyr, Prophet, Spy / A Righteous Gentile vs. The Third Reich. Got it for P130. Pastor Tim Keller wrote the foreword. Thank you, Lord! Reading about Bonhoeffer's life has always encouraged me. The two books he wrote, Christ is the Center and Prisoner for God, have helped me see the value of Christ in the midst of suffering. I hope I find time to finish my new books. "At the end of the year I got an award because I had borrowed the most number of books, although I was second only to my classmate Lenneth Soliva. I didn't read half of the books I had borrowed, and was active in the library because I had wanted to bag that award." Cool! Akala ko ako lang 'yung pretentious book borrower. King, let's form a club. Pretentious Book Borrowers Association or something. I was second... to my sister!